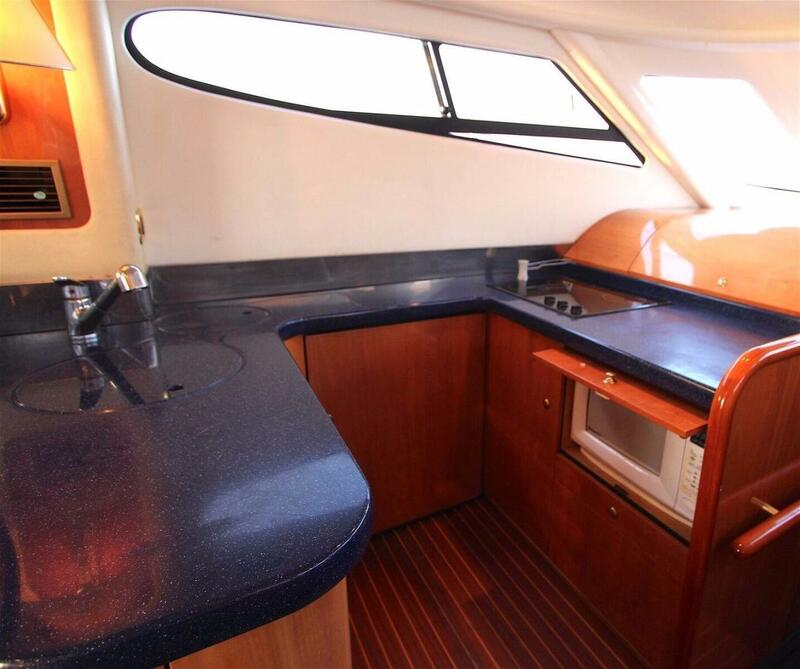 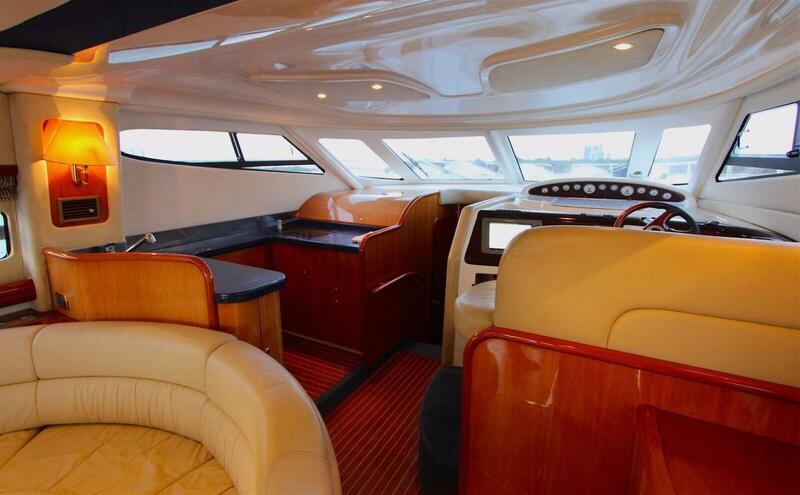 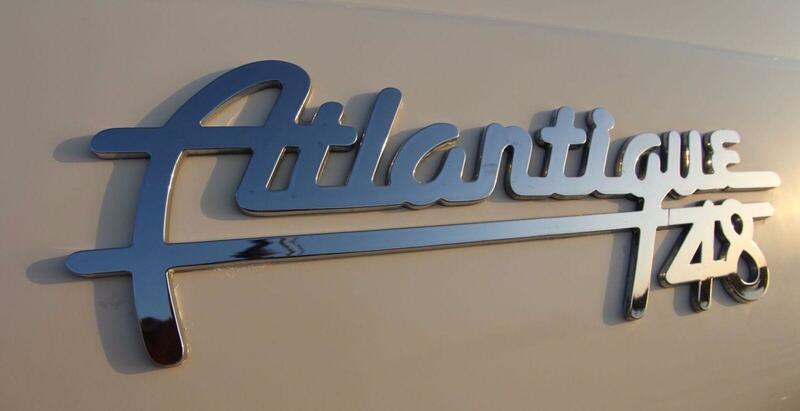 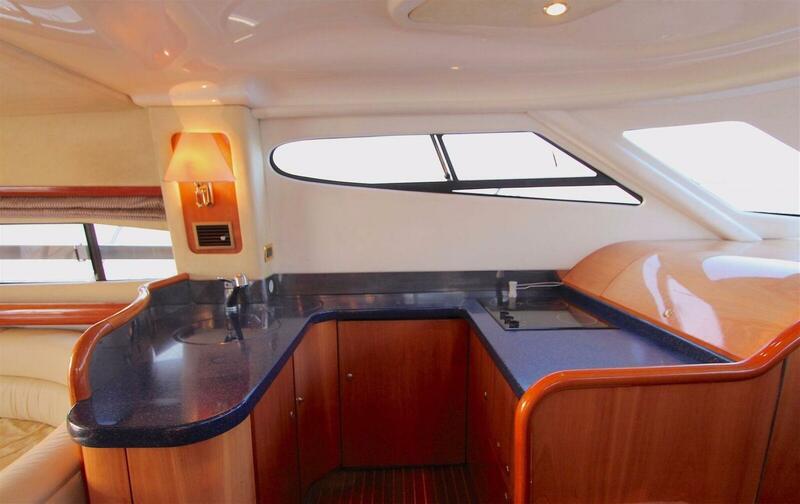 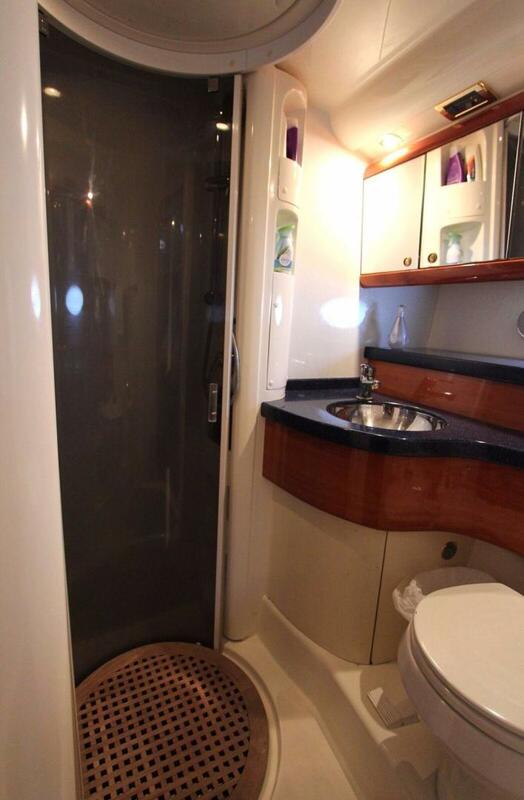 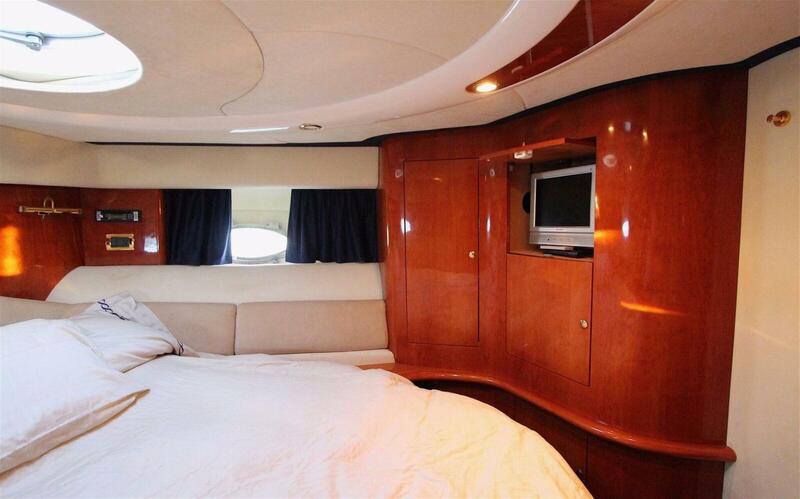 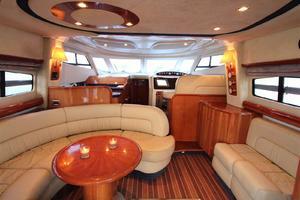 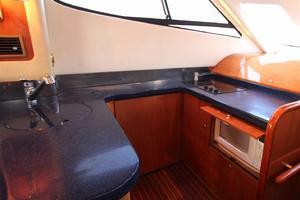 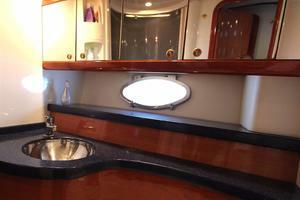 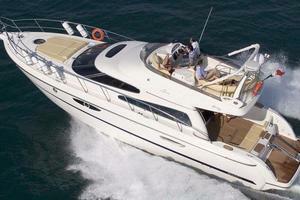 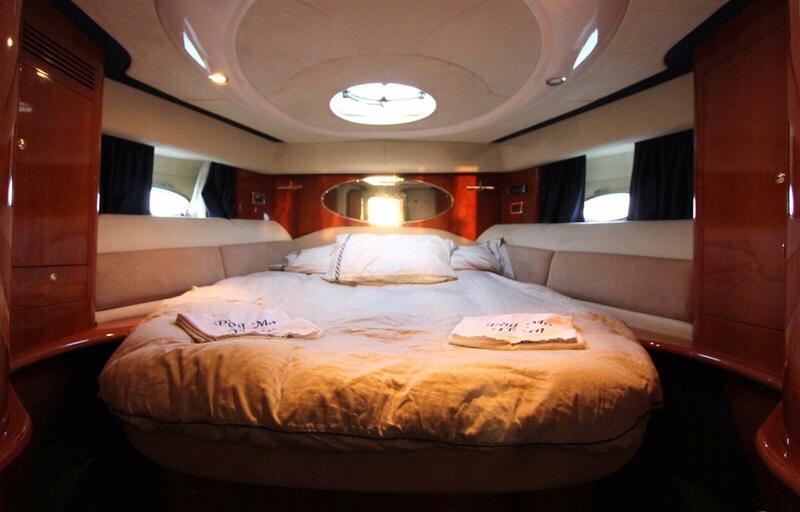 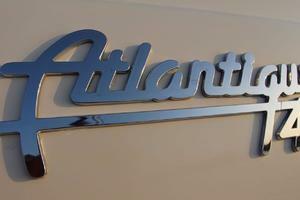 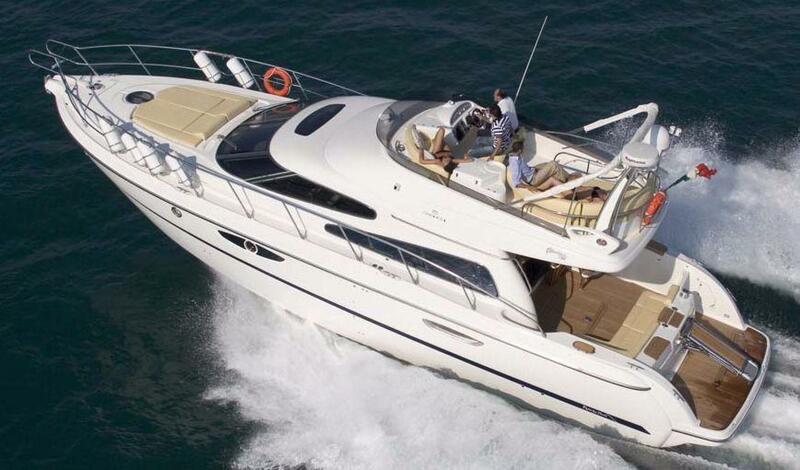 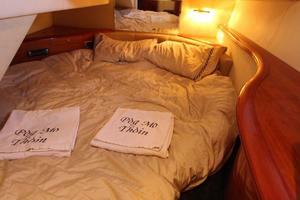 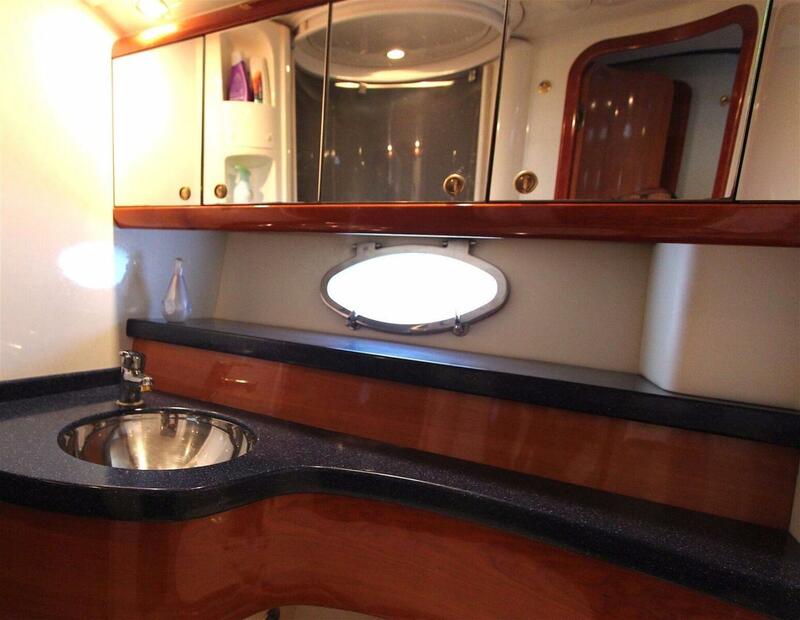 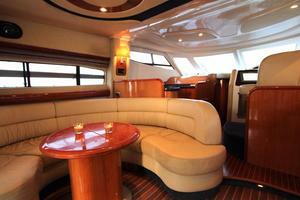 There are three cabins on the lower deck of the Atlantique 48. 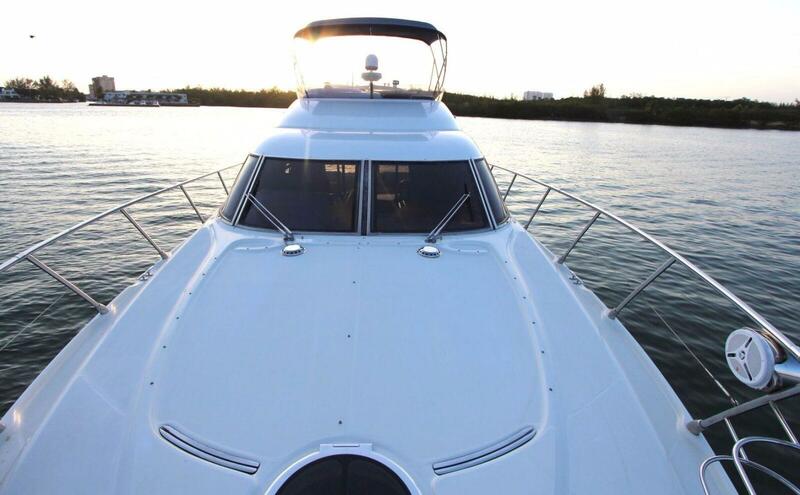 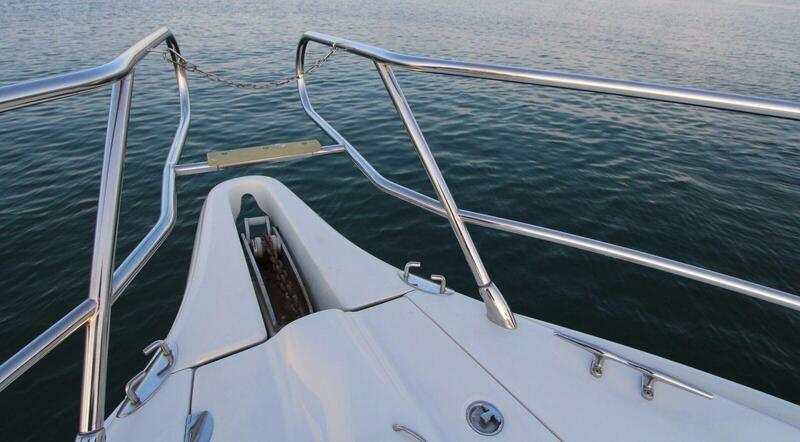 The master is forward and has a pedestal berth at its center plus a private head. 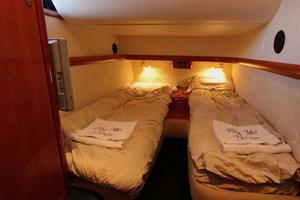 A second head, which is identical in size and features, serves the other two cabins. 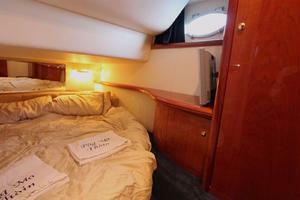 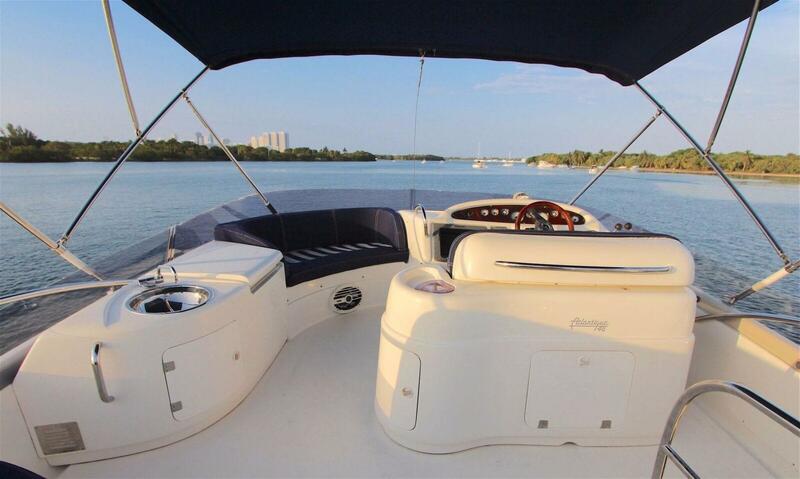 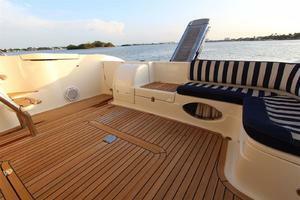 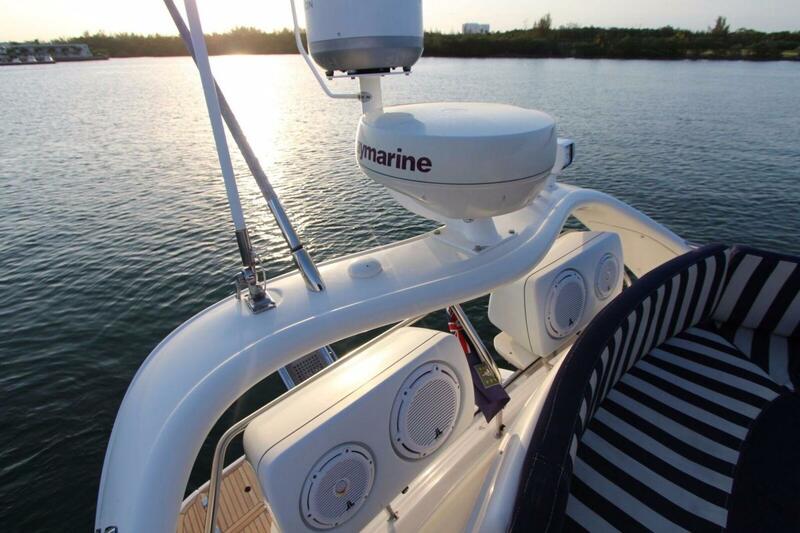 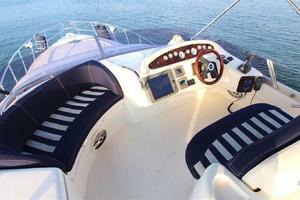 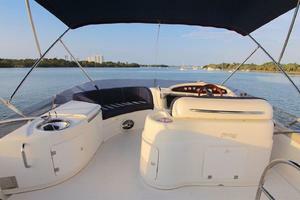 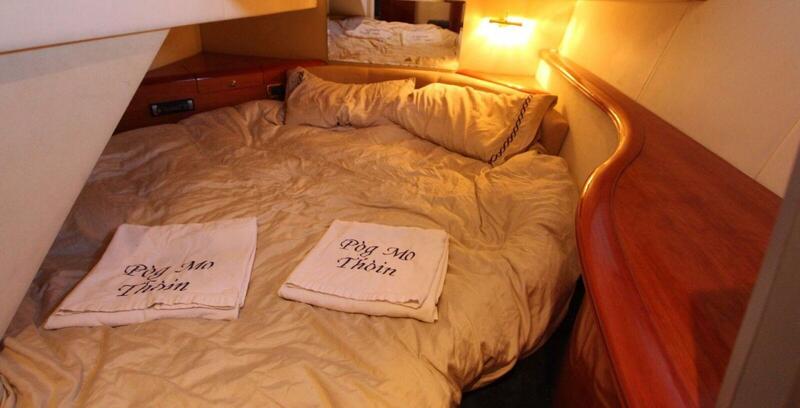 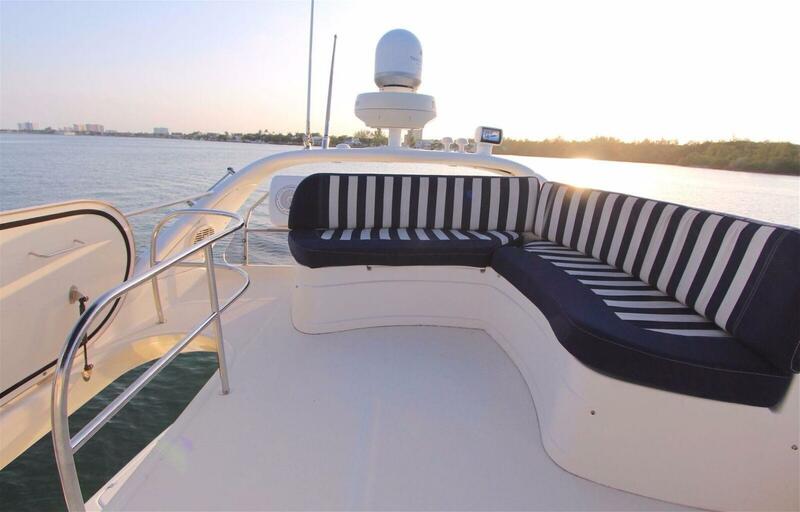 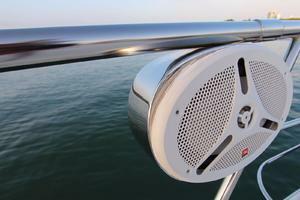 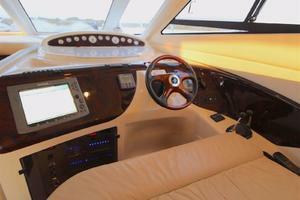 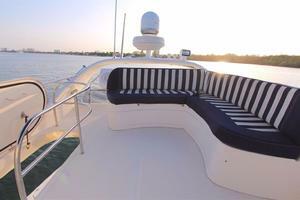 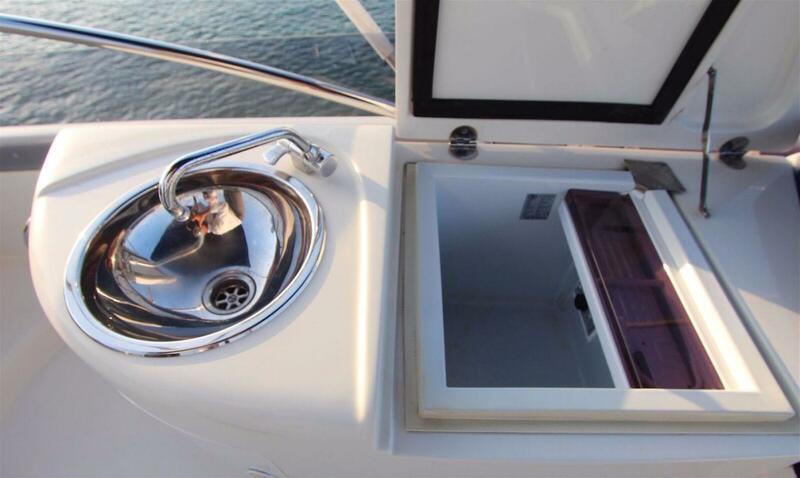 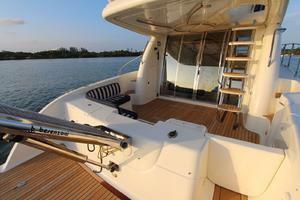 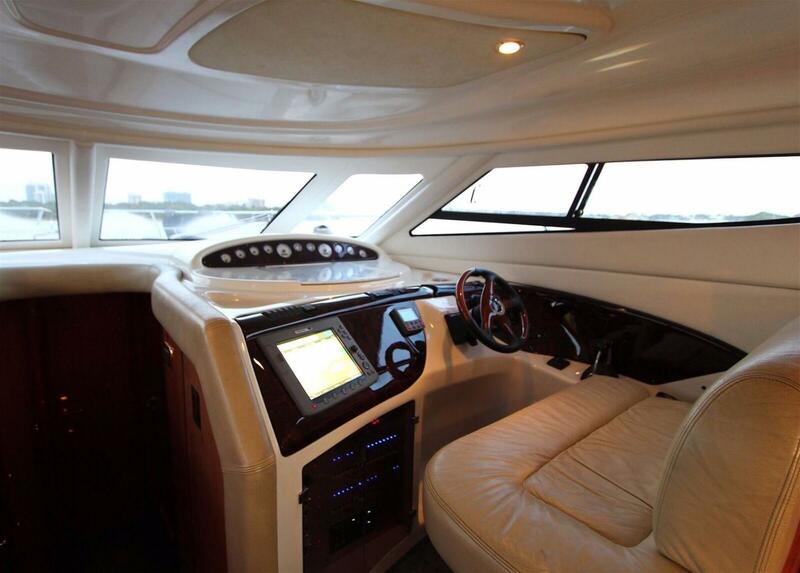 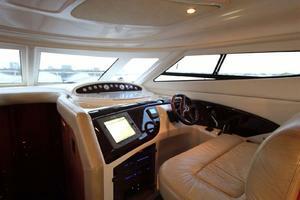 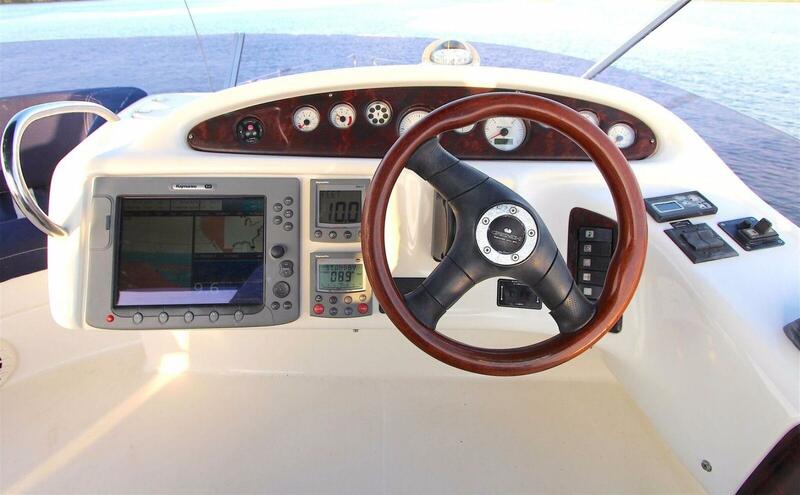 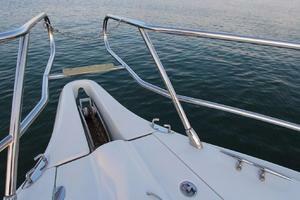 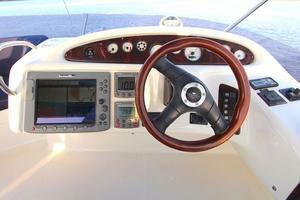 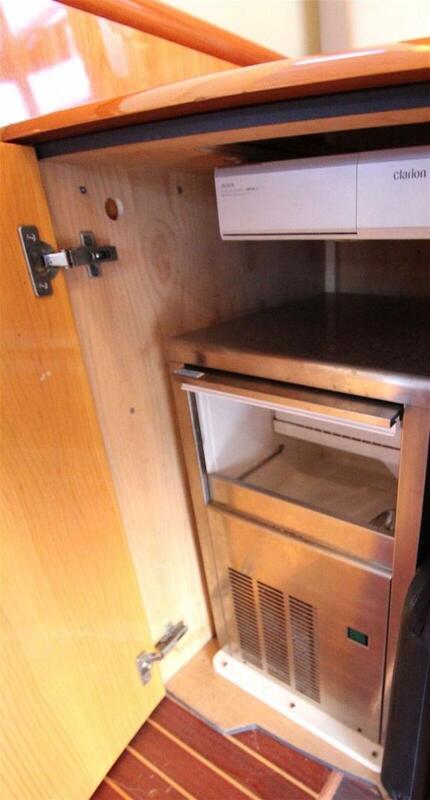 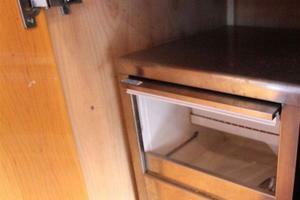 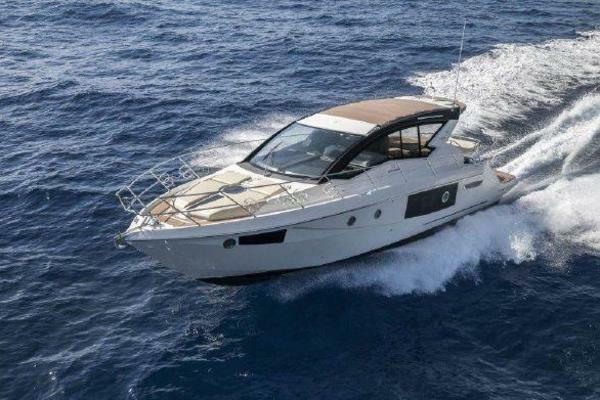 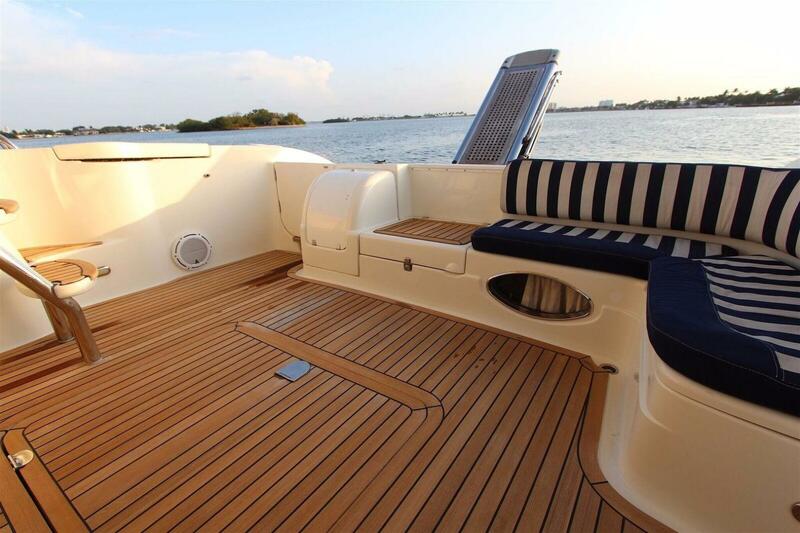 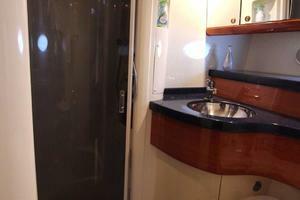 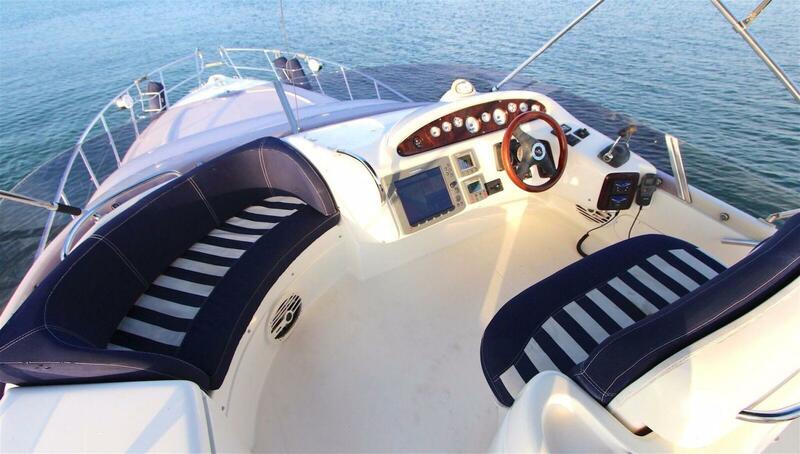 The cabin on the port side has twin berths that convert to a king with a filler cushion. 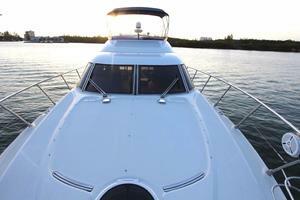 Cranchis are known for their ruggedness and redundancy. 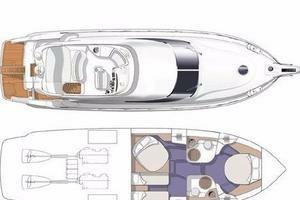 Their hulls are solid fiberglass throughout; no coring or other materials are used save for Kevlar reinforcement in critical areas. 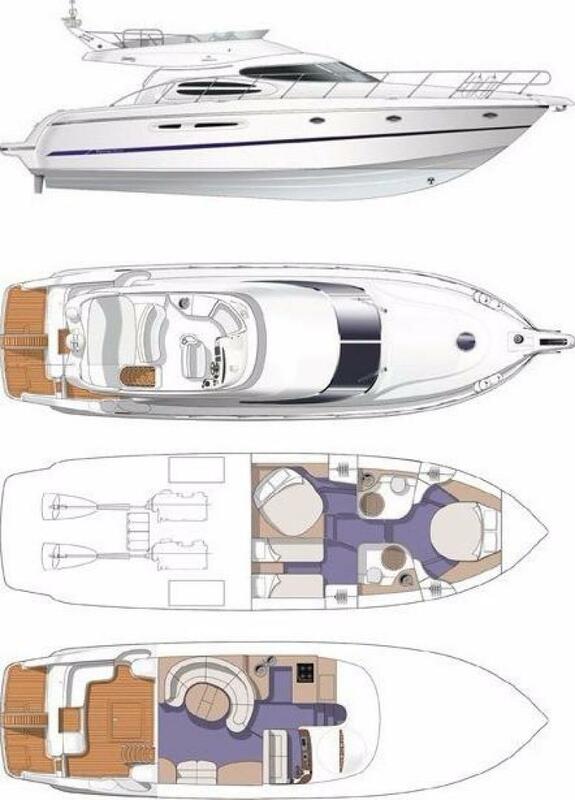 The hull and deck use monocoque construction, a technique that's more common to aircraft. 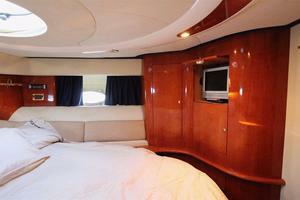 All of the rigidity is in the outer shell. 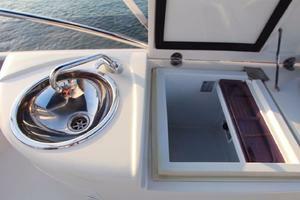 The result is a strong and quiet boat.